What is Western Montana living like? 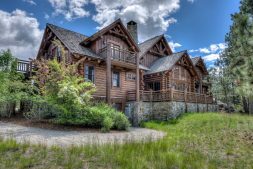 Looking for Western Montana Luxury Homes for Sale? This Bitterroot Valley log cabin just went on the market at the coveted, West Fork area! If you have been searching for the perfect, Western Montana luxury homes for sale, you’re in for a treat. 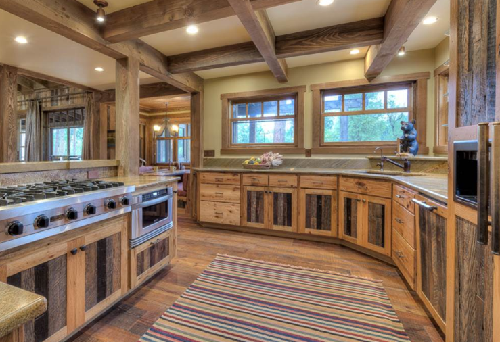 This Swedish-coved log home, West Fork Retreat just went on the market. Right next to the West Fork Bitterroot River, you’ll have clear-running water all year long and some of the best rainbow and brown trout in the state, right outside your door. It’s time for the most anticipated event in the Bitterroot Valley of Western Montana… the Skwala Hatch! This is when spring arrives and the Skwala come out near the Bitterroot River. 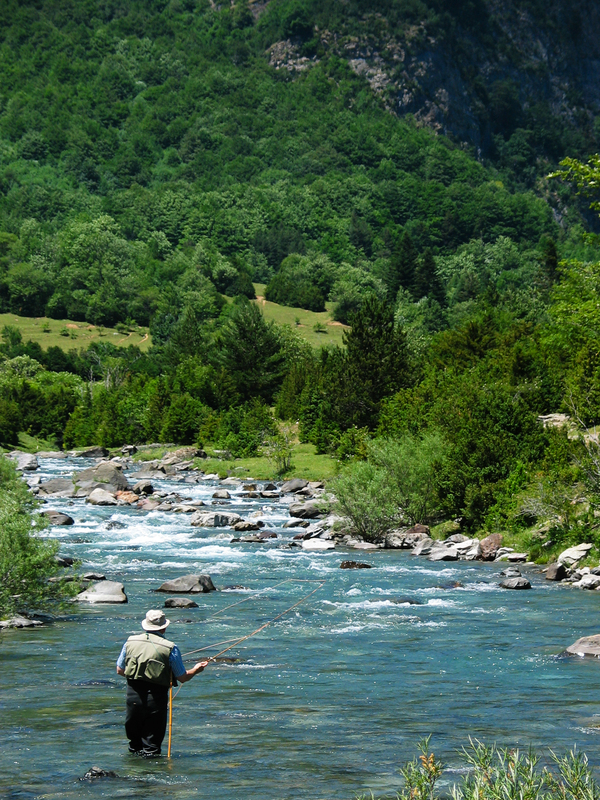 And when the Skwala come out, so do the trout… in record numbers. Spring is almost here. The snow is melting. 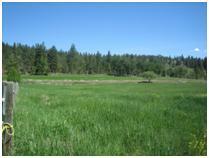 The birds are singing, and the perfect, Bitterroot Valley Luxury Homes are waiting for you! 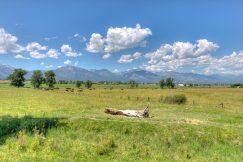 If you are thinking of moving the Big Sky Country to enjoy Western Montana living, now is your chance! There are many opportunities available to purchase your dream home in this beautiful area. However, there are a few things to watch out for before you begin the search process. It May Be Time to Move to Help the Environment and Your Health! 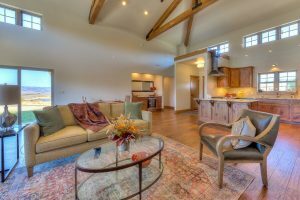 If you are considering Western Montana luxury homes right now, be sure to look at all the benefits of “green living.” Building a home to meet environmentally friendly standards was something many people did in the past out of necessity. But, things have changed. Today, home buyers are looking for green features to save money and enjoy more benefits while helping to reduce their imprint on natural resources. 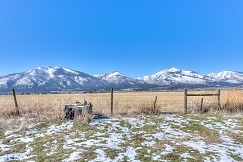 There is Bitterroot Valley Real Estate For Sale in this Hidden Gem! If you are looking for a Montana luxury property and Bitterroot Valley real estate for sale, you’ll want to check out this video. A professional skier from Lake Tahoe, Amy Inga Brunson gives you an upfront view of Lost Trail. If you love to ski, you may not know about this hidden gem that focuses on the beauty of the area and the actual enjoyment of skiing. The local resident expert is here to help you! If you are looking for a luxury realtor in Montana selling Missoula MT real estate, do you want to deal with a local expert who has extensive experience in the area and actually lives here, or a big company outside of the U.S. who just wants to sell you something? Hi! I’m Cindi Hayne, and since it’s a new year, I wanted to tell you a little bit about myself and why I love selling Missoula MT real estate! You Can Afford Bitterroot Valley Luxury Homes at Sandhill Ridge Now! The holidays are over, and the snow, ice and cold weather of the season are here. Instead of dreading this time of year and counting the days down until summer, why not make the most of it? 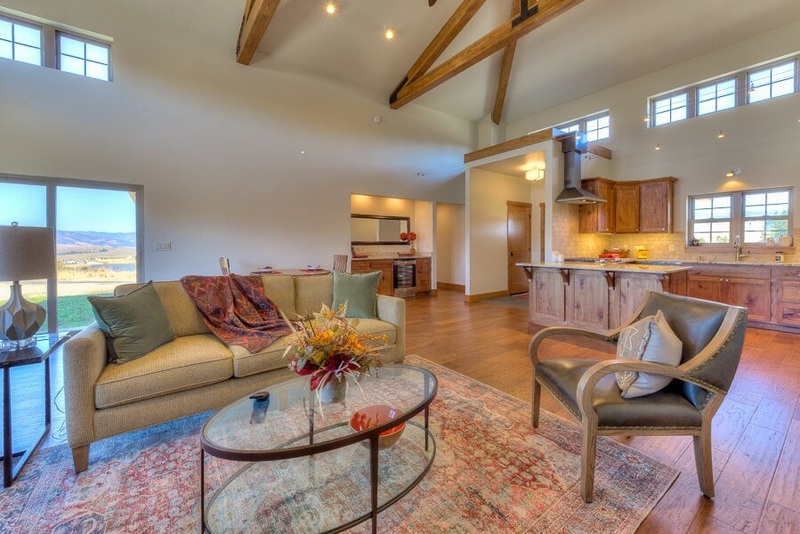 Now, you can actually look forward to winter in the new, Bitterroot Valley luxury homes in Montana at Sandhill Ridge. 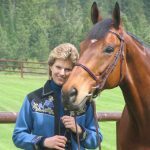 Western Montana Living – Make Resolutions a Reality! Very few people achieve their New Year’s resolutions (some stats are as low as 8%), but it doesn’t have to be this way… especially if you enjoy Western Montana living in the Bitterroot Valley! Tips to Make Your New Year’s Resolutions a Reality – Bitterroot Valley Style! 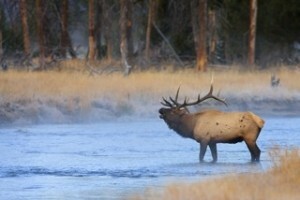 You see television shows like Yellowstone, Log Cabin Kings, and more, and the great outdoors calls to you. Your small home or apartment in the city is getting old, and Western Montana living looks really good. Bitterroot Valley Luxury Homes For You! The Ultimate Gift of Western Montana Living is Here! 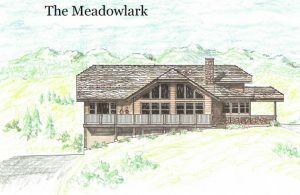 If your holiday dream is to own one of the beautiful, Bitterroot Valley Luxury Homes in Western Montana, it can now become a reality! You may have seen the luxurious log cabins and big mansions on television and envied the people who live in Big Sky Country. 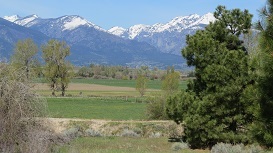 Have You Seen Sandhill Ridge In Montana? Enjoy a piece of Western Montana for your very own! 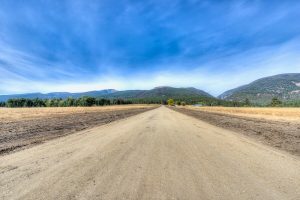 Several months ago, I told you about the brand new community in the Bitterroot Valley of Montana known as Sandhill Ridge. They are in the process of building thirty-five homes on premier lots ranging from 1 to 2.29 acres, and these are beauties. Forest Hills, Montana is Waiting for You! If you’ve ever dreamed of owning a horse property, now is your chance. Lots are now available in Forest Hills, Montana part of the Bitterroot Valley just south of Missoula. Here, you’ll find 185 acres packed with American West adventures like riding horses, fly-fishing, camping, hiking, and so much more. 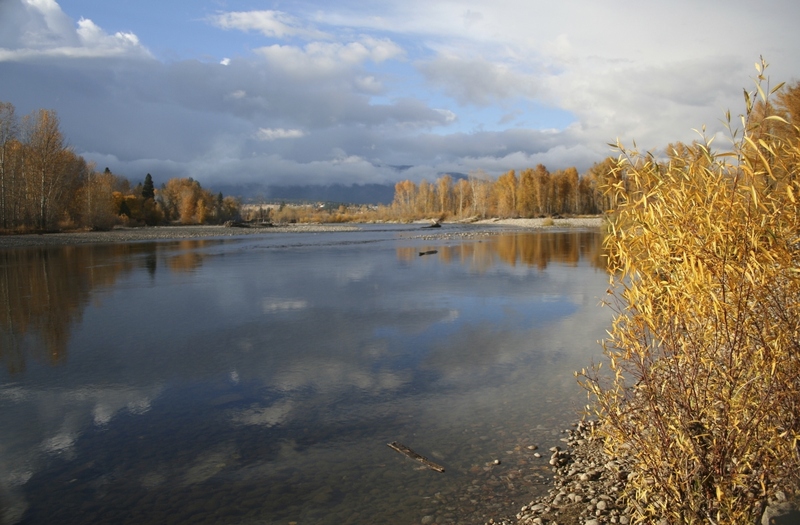 Now is your chance to enjoy Western Montana Living and moving to the Bitterroot Valley. If you dream of getting away from the noise and stress of the city and giving your children a chance to enjoy the great outdoors (away from their electronics), it’s the perfect time to move to Big Sky Country. 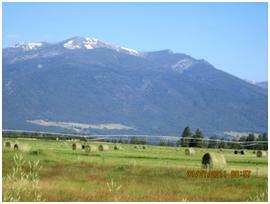 If you’ve ever dreamed of Western Montana Living, now is the perfect time to move and make your dream a reality. Not only is there a brand new subdivision opening in Florence, Montana, but U.S. News and World Report just ranked Florence-Carlton High School as the 7th best high school in the state. 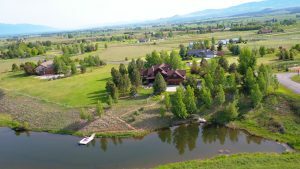 With world-class fly fishing and outdoor activities, many people dream of Western Montana living in one of the many, Bitterroot Valley Luxury homes. And with the new subdivision in Florence and Stevensville, there are more opportunities available. 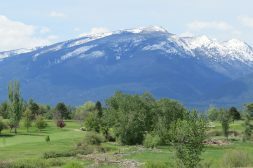 Did you know that you can live in Montana luxury and enjoy all the beautiful surroundings, outdoor activities, entertainment, food, and more this area has to offer… at a fraction of the cost? Introducing, the new subdivision in the Florence and Stevensville areas. Currently, these communities are in development, and it’s your chance to have “first pick” of the location you want. Not only will you enjoy a brand new home that meets your needs, but you’ll also be able to take advantage of many, unique benefits. Want a Bitterroot River Retreat in Hamilton, Montana that includes all the amenities you could ever ask for? Well, you can stop looking at the MLS because this beautiful property is not listed there. It is part of our exclusive listings that we show to truly, interested buyers. Have you been watching the new television show, with Kevin Costner? It’s official. The television show, “Yellowstone,” is a big hit, and we think it’s because of the beautiful area and people the show highlights. In fact, did you know that they filmed a lot of this series right here in the Bitterroot Valley to show how people live in Montana and the local area? If you want to live in Big Sky Country in the Bitterroot Valley of Montana, now is the perfect time to move! Why? Sandhill Ridge is now accepting applications. Located in Ravalli County, this brand new community includes thirty-five homes on premier lots ranging from 1 to 2.29 acres. Well, it’s official. Hamilton, Montana has just been named the most charming town in the state per MSN. Of course, we knew this all along, but it proves our point that this is a great place to live, work and play! 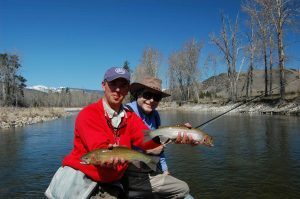 Are you ready for fly fishing in Montana? If you’ve ever dreamed of fly fishing in Montana and escaping the hustle and bustle of city life, this Bitterroot River Retreat can be yours! It’s summer, and a great time to be outdoors. Want to be a Montana Local this Summer? The Missoula Marathon is coming up in less than a month, and this is my first year taking part in the race and festivities. And it’s a chance for you to be a Montana local! 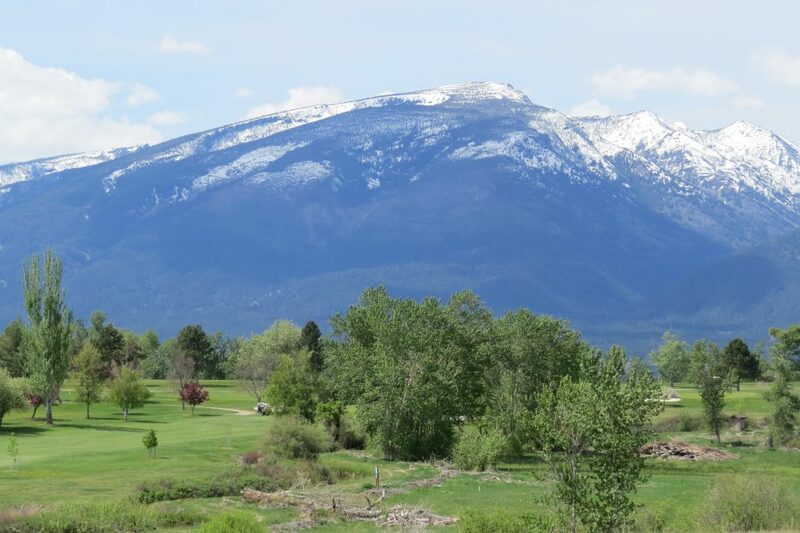 The Tin Cup Creek Hideaway and Perfect Montana Home Awaits! 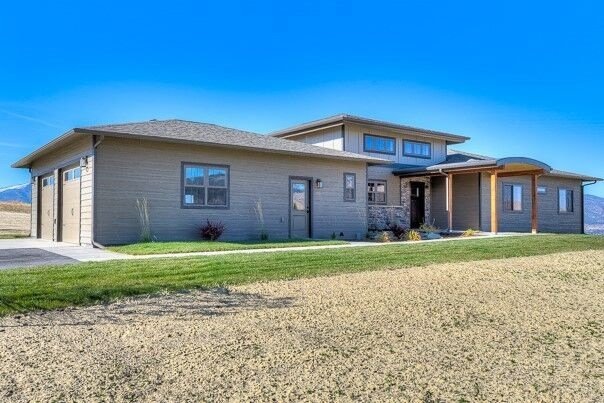 If you’ve ever dreamed of living in Montana and enjoying the beautiful surroundings, the perfect home is now available. 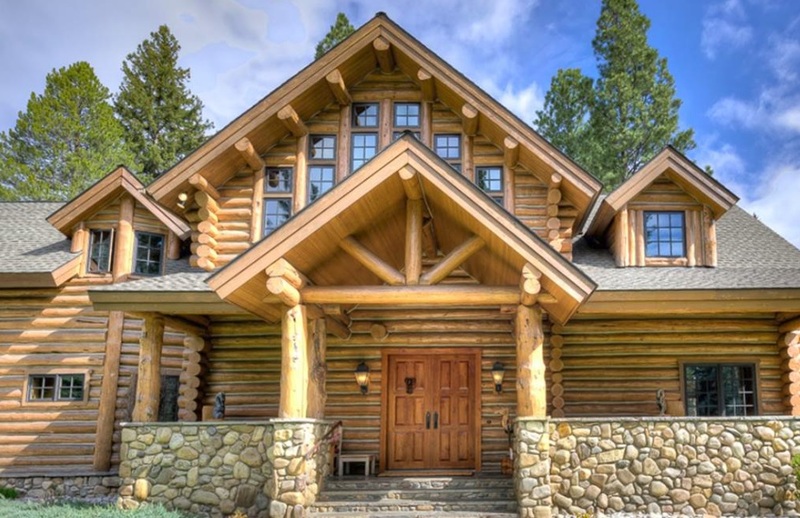 Located in the exclusive, Chief Joseph Estates, this one-of-a-kind custom-designed luxury log home has everything you’ve always wanted… and more. The Missoula Marathon is Coming Soon! Warmer weather is here, and now I can get outside to train for he Missoula Marathon. As many of you know, it’s the first time I’m taking part in this great, community event as a Half-Marathon runner. While it’s a popular event in the local region, it’s also a fantastic way for outsiders to get a taste of true Montana, see the countryside and get to know the locals. And, it’s not too late to register. The Missoula Marathon – Preparation Continues! Entering a Fun Race to Get Ready for The Missoula Marathon! As many of you know, I’m entering the Missoula Marathon for the first time as a Half-Marathon runner. This great race has been around for a long time, and as a local, Montana resident, it will be so nice to actually be a participant. But now, the weather is getting warmer, and it’s great to run outside… and increase my training level. Why Start a Business in Montana? It’s a Startup Hub! If you want to start a business in Montana, you are not alone. Recently, the Montana High Tech Business Alliance announced a list of business startups in the technology and manufacturing industries to watch in 2018. Join Me for a Fun, Local Montana Experience! W ell, at this point, most of you know I’ve entered The Missoula Marathon for the first time and will be running the Half-Marathon. As someone who is not a runner, I thought it was about time to get involved and actually be part of this great, local tradition! 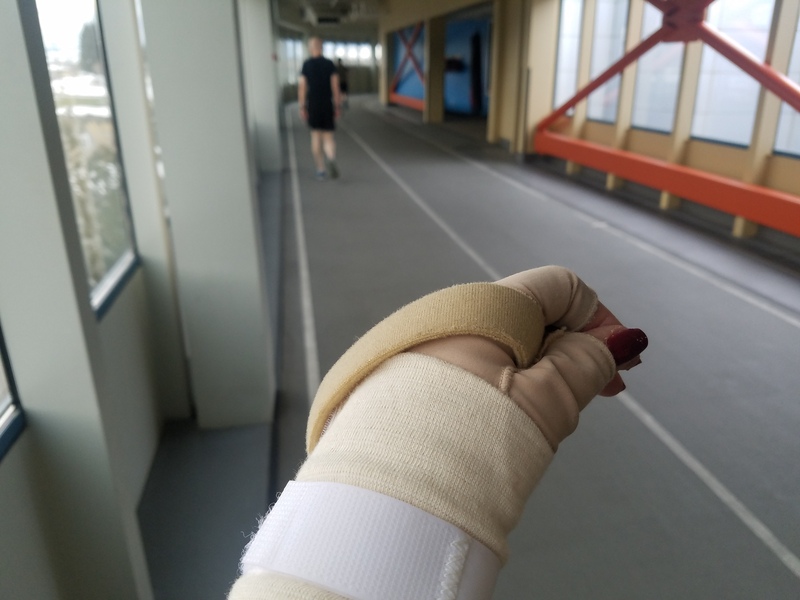 So far, my training is progressing slowly, especially with a broken wrist. Discover All That Big Sky Country Has To Offer! If you ever wanted to visit Montana or find a home in the Bitterroot Valley, now it’s easier than ever before! The Missoula International Airport just announced new direct flights. The Famous, Missoula Marathon is Not Just for Adults! Did you know that The Missoula Marathon offers an entire race for kids? As I prepare for running in The Missoula Marathon for the first time, I’m realizing what a great event this is for the entire family. I’m a local resident who has watched this race several times. But this year, I’ve decided to get more involved and actually be part of the Half Marathon (I’m not a runner and am training to participate right now!). And while this is an official race and named “One of the Best Marathons in the U.S.,” there is plenty of entertainment, food, drinks, and other activities for bystanders and participants alike. If you’ve ever dreamed of visiting “Big Sky Country” and the place where they filmed “A River Runs Through It,” it’s the perfect time to schedule a vacation to Montana this summer. 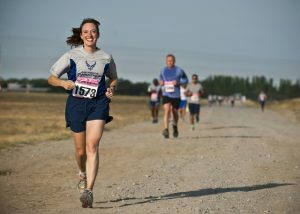 Do You Know About The Missoula Marathon? A First-Time Participant to Share Her Experience! The Missoula Marathon is coming up the weekend of July 13ththrough the 15th, and I’m participating for the first time. Gulp! As someone who is not a runner, new to the marathon experience – and is recovering from a broken wrist – this is going to be quite the experience! 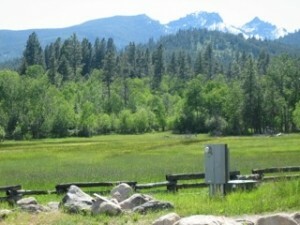 If you want to buy a home in the Bitterroot Valley, you’ll be able to see the area on your screens at home, soon. Enjoy Western Montana living at its finest! If you’ve every wanted to enjoy Western Montana living in a luxury log home and own a piece of Bitterroot Valley real estate, there is a huge opportunity now available. 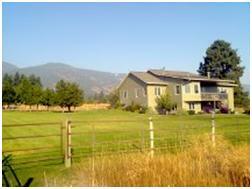 The property at 732 Pallo Trail in Hamilton, Montana is now active at $1,895,000. It’s the perfect time to look for Bitterroot Valley real estate. 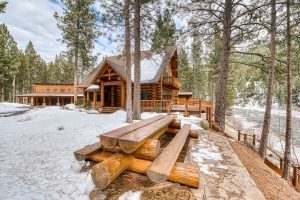 While people rush around shopping, wrapping gifts, attending parties, and more, it’s a great time to view Bitterroot Valley real estate and find some fantastic deals. You’ll save time, money and hassle. 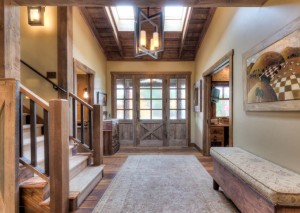 If you are looking for a Western Montana luxury home with Bitterroot Valley real estate, look no further than 3673 Toma Trail in Darby, MT. 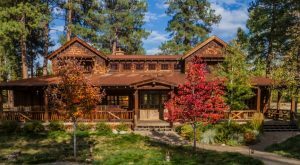 Located in the exclusive, Chief Joseph Estates, this custom-built log home has a rustic, but elegant, feel. California, Texas, New York, and Other Residents… Is It Time to Move to Montana? As the year comes to an end, maybe it’s time to think about a big change to save money and enjoy a more relaxing lifestyle? Why Start a Business in Montana? See the Stats! Want to Start a Business in Montana? Are you an entrepreneur who wants to start a business in Montana? 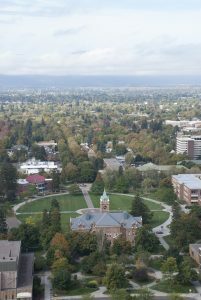 Did you know that “Montana Ranks #1 in The Kauffman Index of Entrepreneurship” with Missoula ranking 9th and Bozeman ranking 12th in their startup rate per an article in the Montana Associated Technology Roundtables? Montana is a great place to start and grow a business. You are sick of smog, traffic, noise, stress, and more and are looking forward to living in Montana. You’ve bought your dream home in Hamilton, Montana and the Bitterroot Valley and are getting ready for your big move. But what should you expect? Here is a simple list to help you prepare for a new life in Big Sky Country! 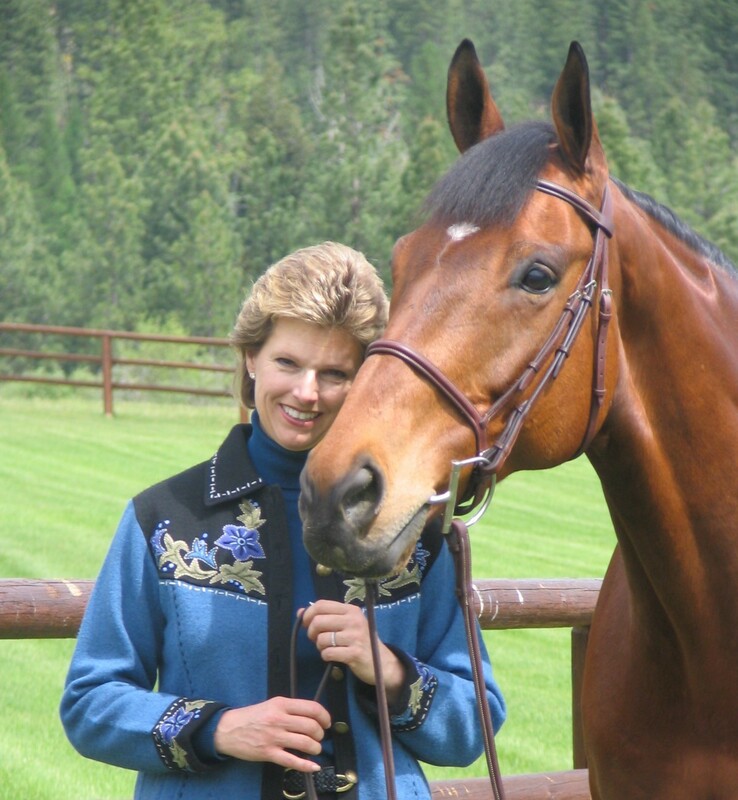 I’ve spent many years researching luxury real estate and homes for sale in Hamilton Montana… and for good reason. I’m a resident who lives, works and plays here. While you may hear about Bozeman, Helena and other, top tourist destinations, most people do not mention Hamilton. It’s funny, because our geographic region was beautifully depecited in the movie, “A River Runs Through It,” starring Brad Pitt. 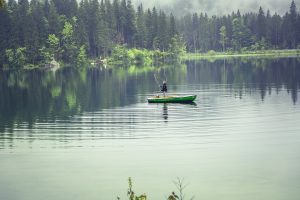 If you are thinking about a new life away from the big city, it may be time for you to discover homes for sale in Western Montana. 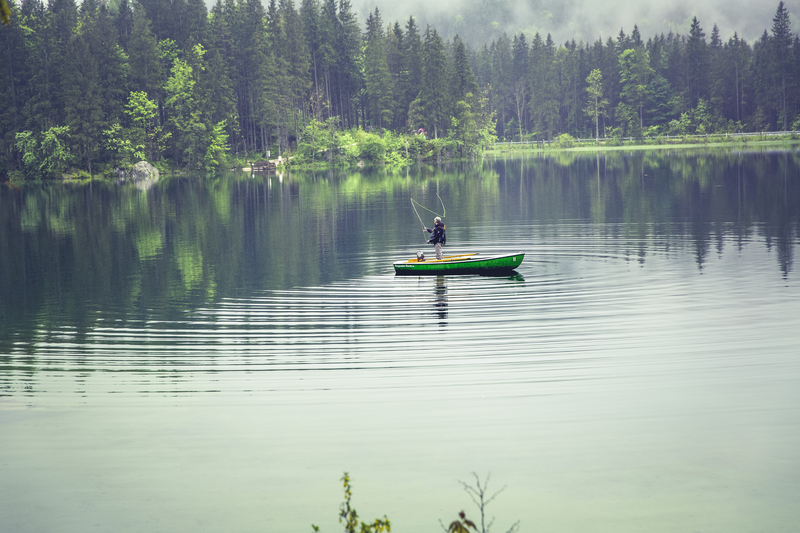 As you sit in traffic or rush to work on crowded streets, people here are spending time in the great outdoors and truly enjoying life. With this in mind, are you ready for a change? It is Skwalla time!! Are you ready for fly fishing in Montana? 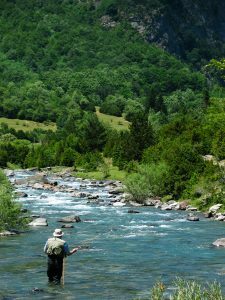 Any fly fisherman knows that the beginning of the season is very exciting. The Skwalla hatch is about to begin signaling the official opening of fly fishing season in Western Montana. 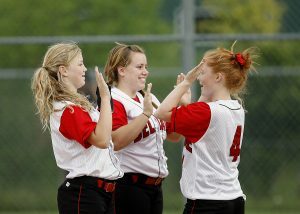 This tradition usually starts in March and lasts through April. The Bitterroot River Skwalla Hatch is on! What’s It Really Like to Live in Big Sky Country, Western Montana? What’s It Really Like to Live in Western Montana? My husband and I decided that it was time to move due to the rapid changes that were taking place in California. 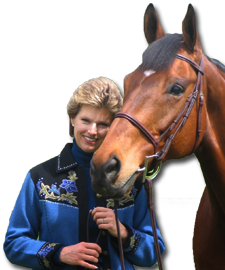 We agreed that we would look west of the Mississippi with a vision of acreage for our horses, robust recreational choices, quality of life, cultural activities, and a relaxed atmosphere. 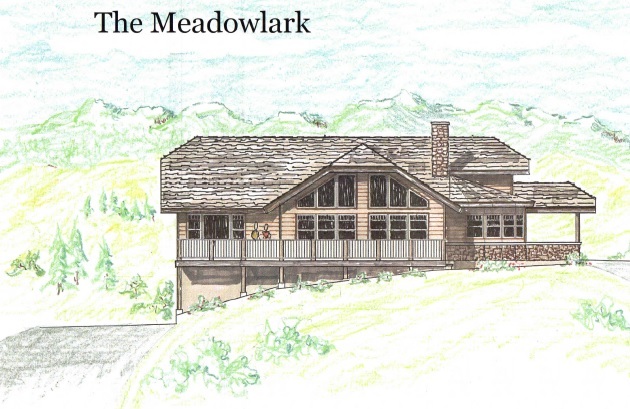 If you are looking for luxury homes in Montana, let me introduce you to a special area. Just south of Missoula, Montana. 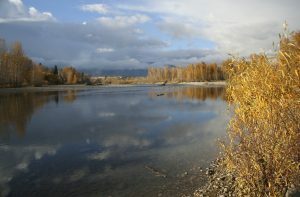 The Bitterroot Valley offers life in the “Banana Belt” of the Northwest. The Valley, which receives 16 hours of sunshine a day during the summer, shares ultimate, four-season enjoyment. The Bitterroot Valley offers something for everyone. 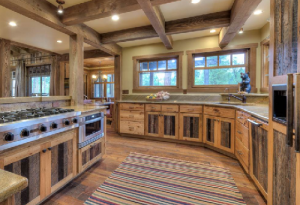 If you are looking for Montana luxury homes for sale, you know what you want. 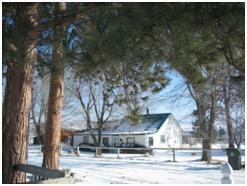 You envision wide open spaces, beautiful scenery, horses, fishing, and much more. The problem is, many others have the same dream. And with so many people flocking to Bozeman, Whitefish and other, popular areas, these communities are becoming more like ski resort towns rather than “Big Sky” country. But, don’t worry. There are fantastic homes available where you can truly experience the beauty of this area and enjoy the best amenities too. 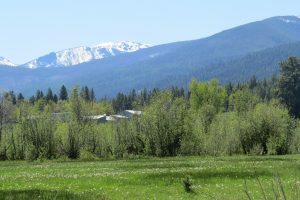 Do You Know About the Bitterroot Valley?